Self massage tools allow us to have the convenience of self massage for tension-filled muscles wherever we are at work, at home or even on vacation. Massage therapy tools that are easy to use and provide much-needed relief of pain and stress! Massaging tools have grown in popularity so much, that there are now companies who make only these tools. Holistic choices for health are now being sought by health-minded consumers all over the world, and demand is growing. Some speculate that healthcare costs rising year after year, as well as consumer's desire for less consumption of drugs and/or medical procedures may be the reason why people want more holistic self care options. As a result, consumers now try to learn more about their health and what they can do naturally to encourage their healing. Many of these muscle problems cause pain, reduced range of motion, and severe inflammation if not addressed properly. That is one reason why massage therapy has grown in popularity with consumers over the past decade. Self massage tools are now being suggested by massage therapists to clients who need muscle tension relief more often than their pocket books will allow more visits to the therapist. Tools come in a many shapes and are used for different muscle issues. No tool does it all, and each consumer needs specific massage tool features. These are our recommendations for specialty massage tools. All are hand-held tools, rolling tools, or handle-type massage tools for easy use by the consumer. The primary goal in deeper massage therapy techniques is using compression. Holding pressure at an appropriate level, allows you to feel the tension release and relax. If the pressure is too much, a subtle massage at the point of the compression may be used. Tools just help you apply pressure for longer periods, without fatigue. Hand Held Massage Tools - Allow you to work on your own muscles or may be used by a massage therapist to massage tension-filled or trouble spots in the muscles of the back, neck and shoulders. Shaped Massage Stones - helps encourage release of muscles with the use of hot or cold shaped stones. Small shaped stones are often used to provide relaxation of facial muscles or to promote decongestion of sinuses. Hand-held, shaped stones may be used to provide deep muscle release in large back muscles or other larger muscle groups. Electric Massage Chairs - helps to keep the body relaxed and loosen muscle tightness and tension, if massage is not an option. Self massage tools and self care techniques help many folks in their quest to learn self care for their own muscles. The Abacus™ is a great trigger point self-massage tool for those who need relief from hand ,thumb, finger, elbow, and arm pain caused by overuse or repetitive motions. It incorporates interchangeable soft, non-latex balls (Gelliprene™) of various firmness, allowing the user to customize and utilize in a wide variety of locations. All of these self massage tools are designed to be used over clothing, making them perfect for self care anytime. No oils are needed when using the hand-held massage tools. 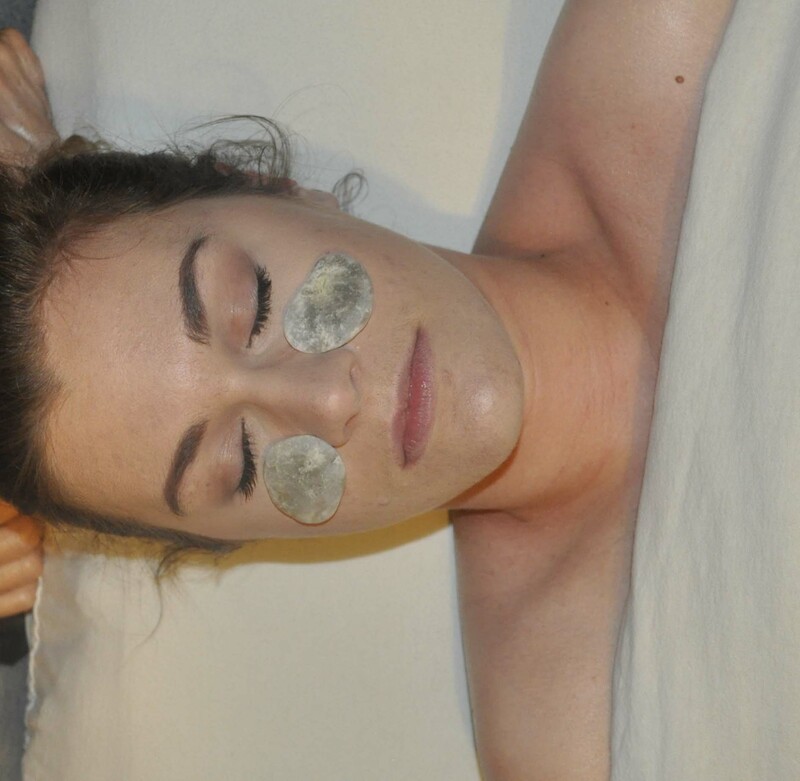 You may also be interested in learning how to use sets of hot stones and cold stones as tools for releasing muscle tension. Self massage tools are a great way to relax tension-filled muscles, and relieve pain and tightness that might otherwise worsen, causing extreme pain syndromes, which can eventually require doctor visits, physical therapy, and sometimes even surgery. Read more tips about self massage and tools that help at Stress Free Mama.